Looking to sample the best wings around town? 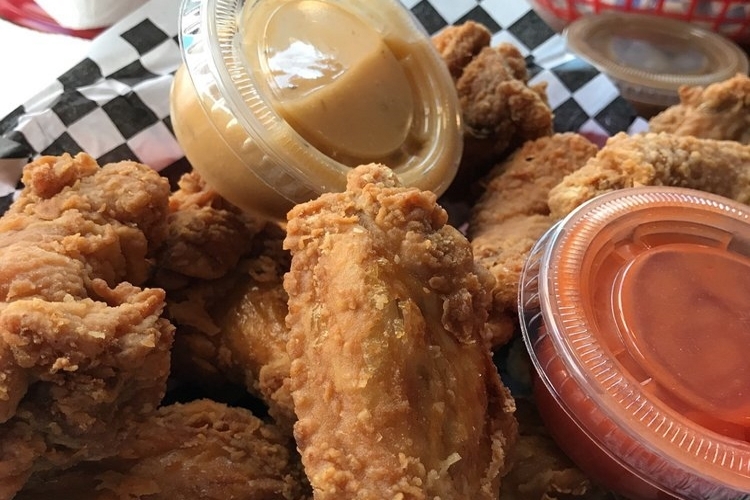 Hoodline crunched the numbers to find the top sources of chicken wings in Fresno, using both Yelp data and our own secret sauce to produce a ranked list of the best spots to satisfy your cravings. Topping the list is The Curry Pizza Company. Located at 3173 W. Shaw Ave., Suite 103 in Northwest Fresno, this fusion pizzeria and wings-focused beer bar boasts 4.5 stars out of 185 reviews on Yelp. 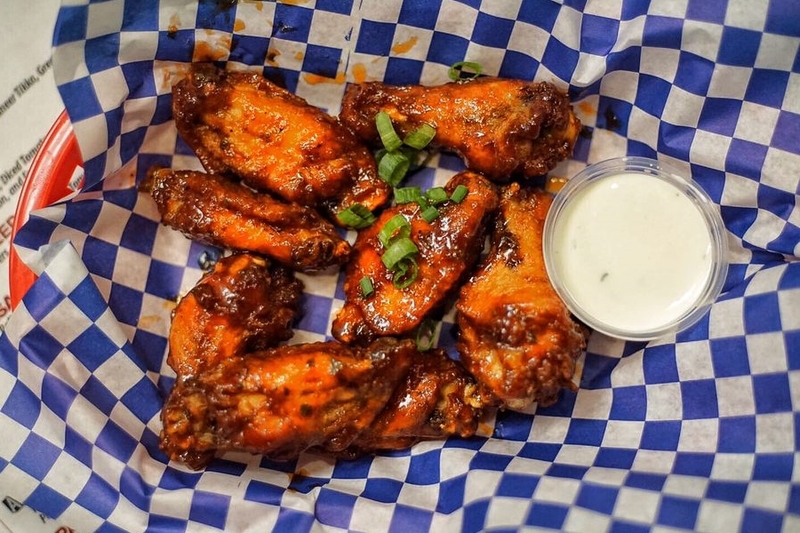 Yelpers recommend the sweet chili chicken wings, spicy masala wings and habanero mango wings, as well as fusion pies like the Butter Chicken pizza. 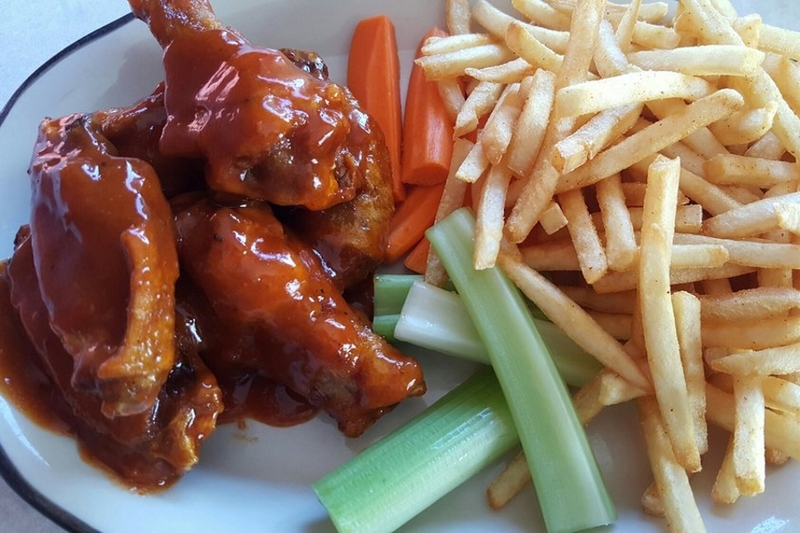 East Central Fresno's Buffalo Ranch Wings & Things, located at 4315 E. Shields Ave., is another top choice, with Yelpers giving the spot 4.5 stars out of 140 reviews. 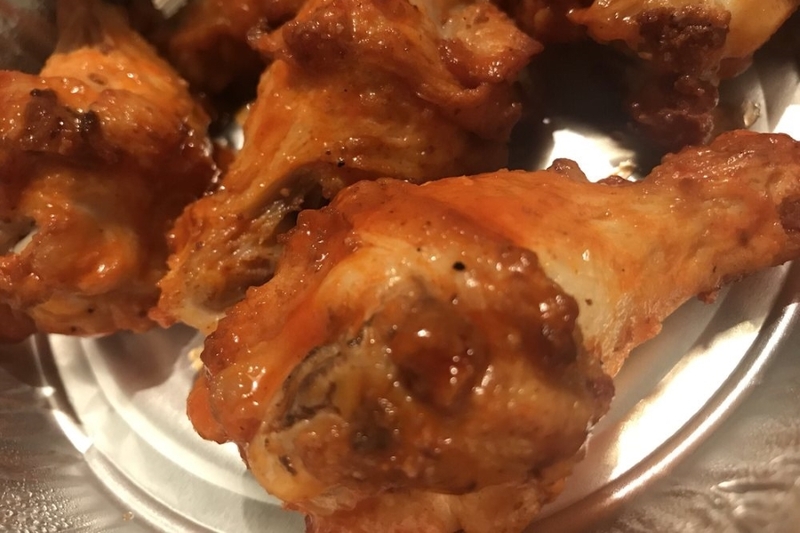 Reviewers love the sauces the wings are tossed in, like garlic Parmesan, lemon pepper, spicy mango and spicy teriyaki; on Monday, the joint offers a special on boneless wings, while Wednesdays see a bone-in special deal. 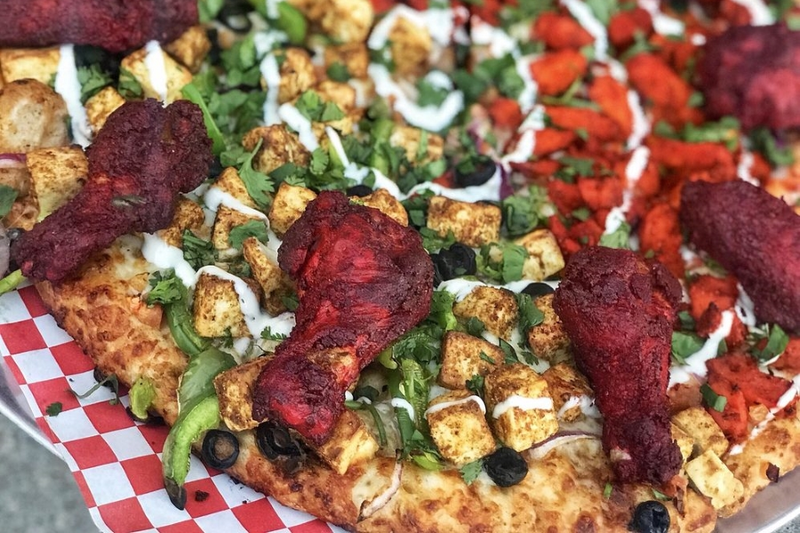 Chicago's Pizza With A Twist, another Indian-inflected pizzeria in Northwest Fresno, is another go-to for wings, with four stars out of 102 Yelp reviews. 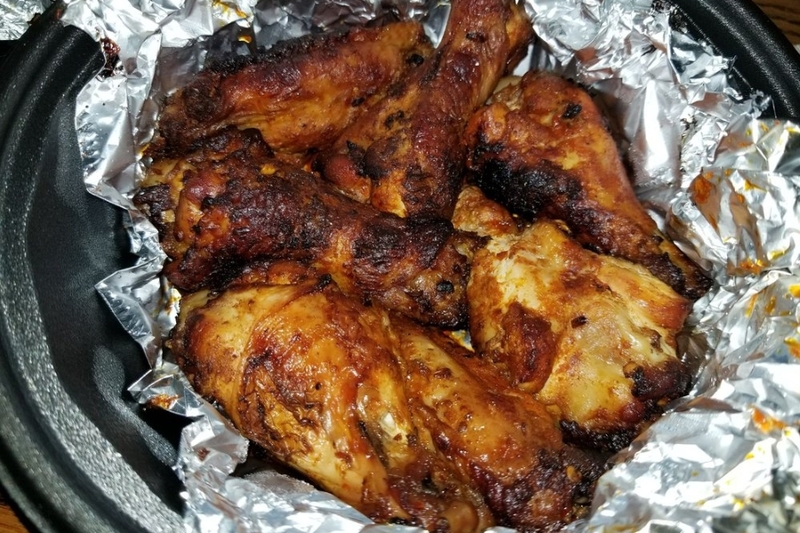 Honey barbecue and tandoori wings top the list of favorites here, and Yelpers call out the reasonable prices as well. Head over to 3050 W. Shaw Ave., Suite 105 to see for yourself. Over in Downtown Fresno, check out The Chicken Shack, which has earned four stars out of 93 reviews on Yelp. You can find this spot, which provides sauces on the side by default (it serves its wings tossed on request) at 1108 Fulton St. In addition to the wings, Yelpers love its buffalo fries and chicken sandwich. Finally, there's More Than Pizza, a Northwest Fresno favorite with four stars out of 80 reviews for its spicy wings, pizza and sandwiches. The wings come in just one style, but Yelpers praise the spice levels and freshness of the chicken. Stop by 2095 W. Bullard Ave. next time you're looking to satisfy your cravings.